AuCom is a privately owned company, with a strong sense of pride in our origins. With our beginnings as a New Zealand company, we are part of a proud culture of innovation and excellence, and our success is based on our commitment to constant improvement and a high level of service. 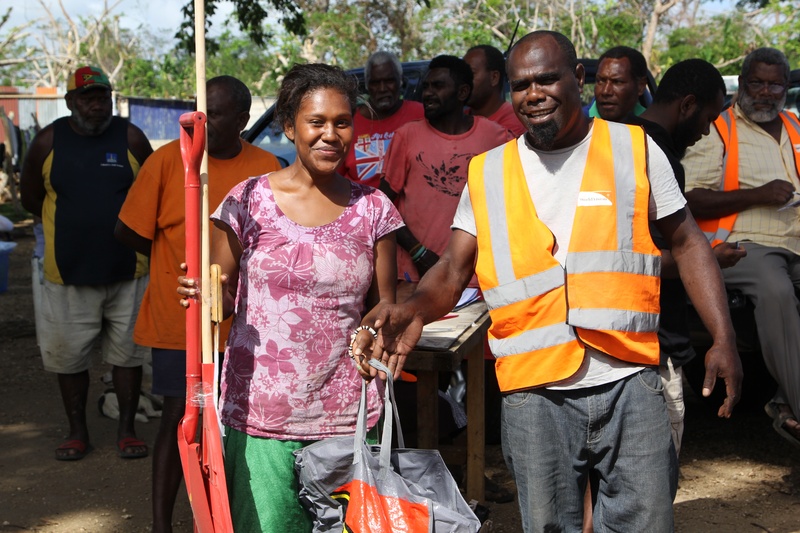 An integrated water, sanitation, and hygiene project in Vanuatu, World Vision's Tanna WASH project was completed at the end of 2016. Following the devastating impact of Cyclone Pam, which struck the isolated island nation of Vanuatu in 2015, the WASH project has played a vital role in rebuilding communities and improving the quality of life for residents of Tanna. 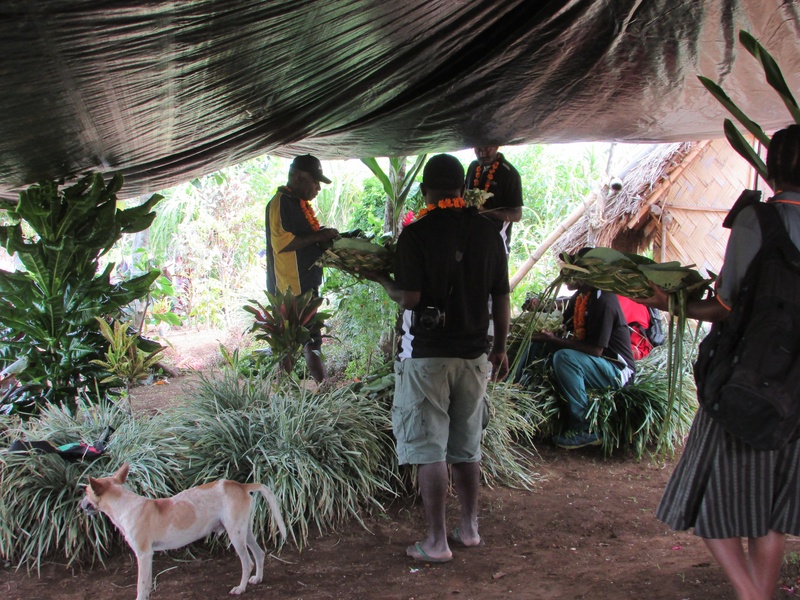 In addition to AuCom's financial support of the initiative, members of the AuCom team were fortunate enough to have the opportunity to visit Tanna and experience first hand the difference that these projects make in the lives of the communities they benefit. Upon competition, the project now provides access to improved water sources to 98% of the region's inhabitants. Sanitation and nutrition education has seen sickness, the number of young children who are underweight, and the prevalence of malnutrition in the community have decreased dramatically. These big improvements in nutrition, household access to water and sanitation, and improved hygiene and sanitation behaviours will continue to increase health and well being among communities in Tanna long after the project has come to a close. World Vision has trained and equipped the Water Management Committees (WMCs) in the operation and maintenance of their water systems, all of whom have a Community Action Plan in place. World Vision has successfully handed over on-going responsibility for the water systems to the WMCs (with support from the Provincial Department of Rural Water). AuCom sponsored World Vision's Guntur Navodaya project in Guntur, India, from it's inception in 2011 until the completion of the project in 2014. More than 1000 families benefited from the project, which focused on supporting orphans and vulnerable children. The project centered around education, economic development and nutritional support. The Budekwa area in Tanzania long suffered from a critical shortage of water. In January 2008 when the project began only 18% of households had access to safe and clean water. AuCom funded a project in a joint effort with World Vision, the Government of Tanzania, the local District Council, and the people of Budekwa to provide safe water to 1,373 households. The Budekwa Area Development Programme (ADP) is situated in Mwagala Division, Maswa District in Tanzania’s Shinyanga Region. Its eight villages cover an area of 345km2 and have a total population of over 26,350 people. In this culture, the women or girls collect water, which may take over 2 hours. This puts pressure on schooling and household tasks each day. The average household of 6 people requires 10 litres per person per day, but most can only collect 40 litres a day. The Tanzanian government aims to ensure every household has access to water with a maximum distance of 400m. To quote the Tanzanian Poverty Reductions Strategy “The contribution of the water sector to poverty reduction is through reduction of time spent in fetching water, improved health standards, creating a conducive environment for increasing school attendance and increased opportunity for social economic activities. Started in January 2008, the project supported by AuCom constructed protected shallow wells to a depth of 10-20m to reduce water collection time to less than 30 minutes across the area. Now these wells serve 1,550 households. A local person has been trained as a pump technician for each well, and the seven village water committees have established water by-laws in order to ensure long-term sustainability of the wells.